Soft Skills is surprisingly interesting. It covers loads of different areas of a typical software developers life, although nothing on programming. For example, chapters about fitness, real estate investing, and job interviews are included in this book. This is congested in short and easy-to-read chapters. The book includes a lot of tips on how to improve your career and has more substantiated tips than usual for a book like this. This results in a book that is very good at the same time as it is a bit inspiring. The author is a very interesting man that “Retired” in the beginning of his thirties. However, the author has a few flaws that you have to overlook if you want to enjoy the book fully. For example, he has some questionable views on politics and gender equality, at the same time as he does a few cringing things like believing in God and hanging inspiring quotes on the wall. These are just minor irritations though as most of the book doesn’t concern these topics. 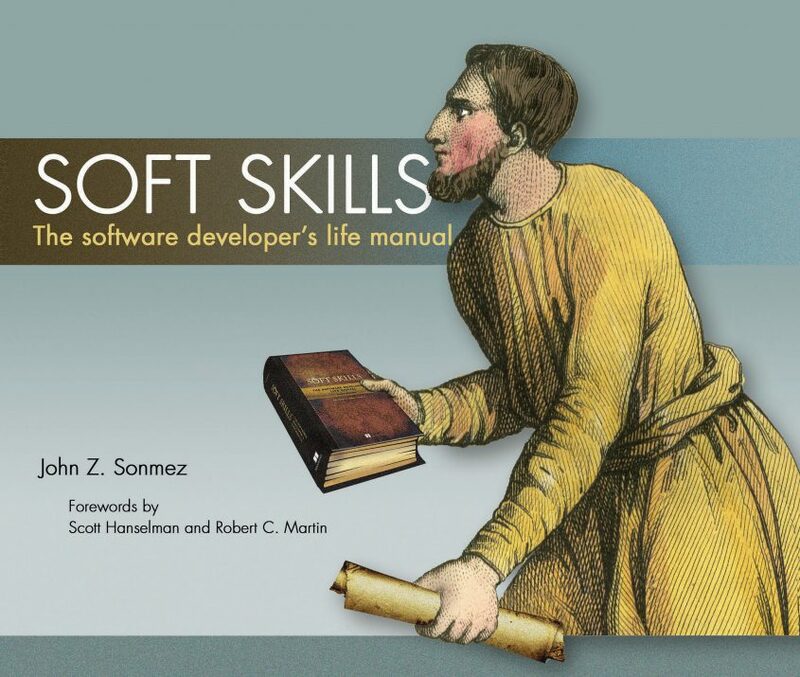 Overall, I really liked the book and can wholeheartedly recommend the book to any software developer. Just keep in mind that you have to disregard the silly things he says when he starts talking about things like God.